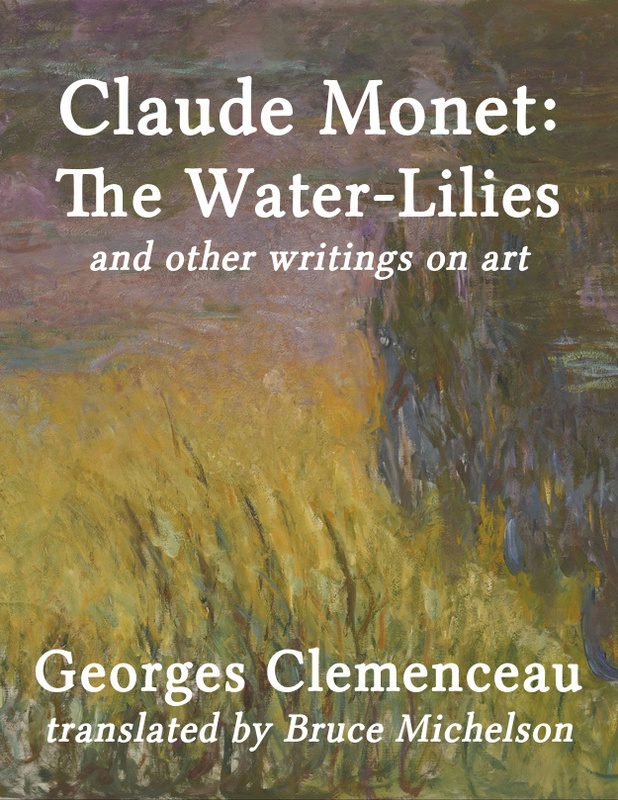 He was also close friends with one of the greatest artists in French history: Claude Monet. After a tumultuous career in politics, Clemenceau wrote a memoir of his dear friend in 1928. But this is more than a memoir. It’s a memoir, a history, and an argument. Bruce Michelson has produced a new English translation of this fascinating book, which is presented here with useful notes and illustrations, and an excellent preface discussing art and social power among other things. Michelson has also translated three short essays on art by Clemenceau, originally published in La Justice to round out the collection.